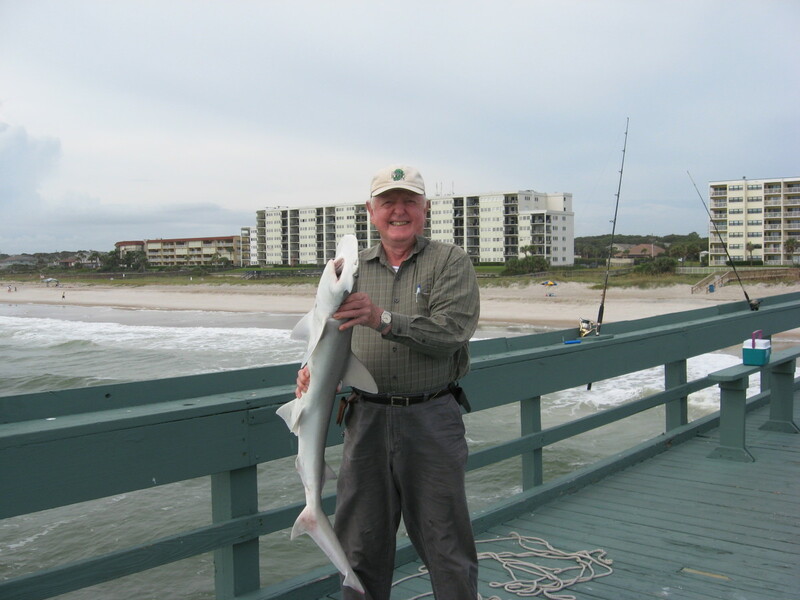 This article discusses saltwater fishing for sharks from a pier, the surf, the shore, or from a small boat. The tips provided are apropriate for bays, inlets, sounds, nearshore, and tidal creeks and rivers. Some of the tips provided, however, can be employed anywhere that there are sharks. Shark fishing can be productive in just about any saltwater body. Shark fishing is a great sport and has taken off in popularity in the last decade or so. I've often wondered if it was the Jaws movie that prompted this shark fishing frenzy. In many areas of the US, sharks are abundant and easy to catch. They're fun to pull in, too. Even though you won't get the dazzling runs or the flying leaps you get with some gamefish species, sharks are strong swimmers and they're powerful. They're also good to eat when properly prepared. A thick 3-4 foot shark will provide you with numerous fillets or steaks - whichever you prefer. Sharks can be found just about anywhere—in the surf, around piers, in bays, in the open ocean, and in tidal creeks and tidal rivers. My favorite form of shark fishing is from a pier. Sharks always seem to hang around my favorite Florida pier, probably because fishermen are always cleaning fish at the fish-cleaning station, and the blood and scraps are returned to the ocean, making sort of a continual chum feed for the toothy diners. I've caught sharks in Florida year round, and at all times of the day and night. I have, however, caught a lot more sharks at night than I have during the daylight hours. The sharks I've caught at night also tend to be larger sharks. I've also landed sharks at all points in the changing tides, from dead low tide to high tide. What will you need for shark fishing gear? You'll need a heavy duty rod, a reel loaded with at least 50-pound test line with a 60-pound wire leader, and a very sharp hook. A great reel for sharks is the tough Penn Levelwind GTi (see below). The size of the hook depends on the size of the shark you're trying to catch and the size of the bait you'll be using. Make sure the hook is extra sharp. Sharks have tough mouths that are often dificult to penetrate.Take along a pair of pliers, a pair of gloves, a fillet knife, and a large cooler of ice. If you're fishing from a pier, you'll also need a pier net or a gaff to haul up a larger shark. If you're fishing for monster sharks, of course, you'll need heavier shark fishing gear. Sharks are not finicky eaters. From my experience, the best bait is a smelly bait. Sharks have an amazing sense of smell. They can smell a single drop of blood in a million gallons of water, so use this to your advantage. 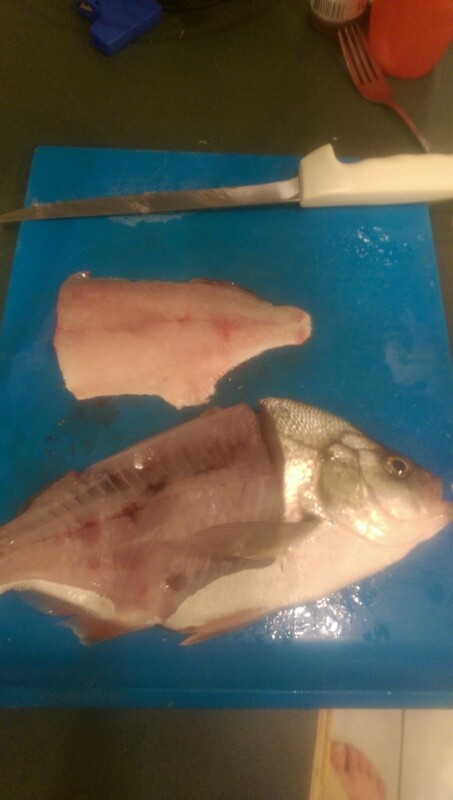 I like to use mullet - either whole or cut into large fillets. Many shark anglers use a live mullet and cut a couple of slashes in the fish's side to allow it to bleed a little. 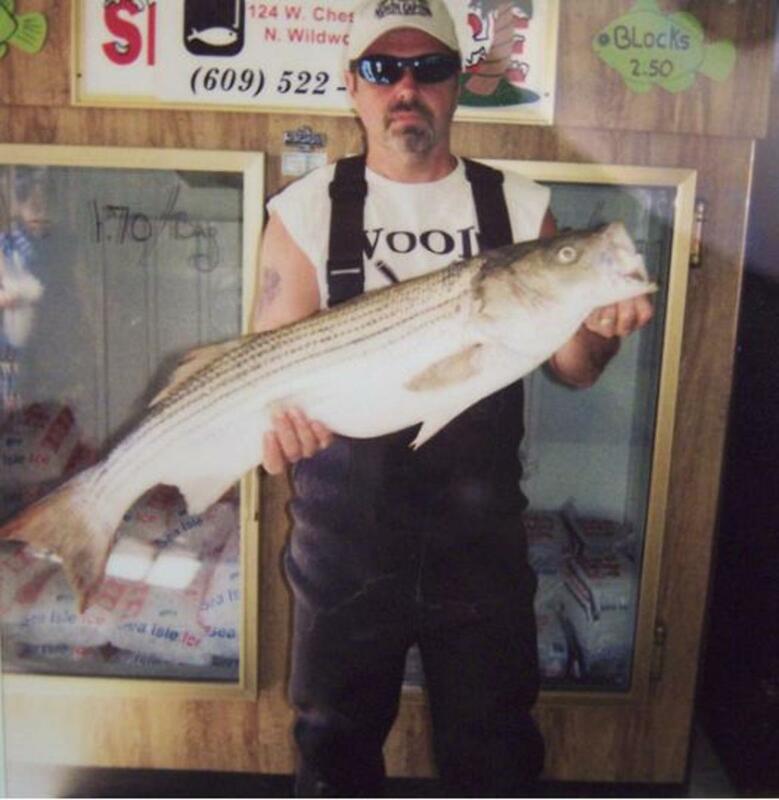 I've also had success with cut bluefish, cut and live whiting, live menhaden, chunks of stingrays, and live blue crabs. I've even caught small sharks on dead shrimp. With cut bait, I fish right on the bottom. With live fish, I sometimes freeline the bait. Try both methods to see which works best for the area you're fishing. 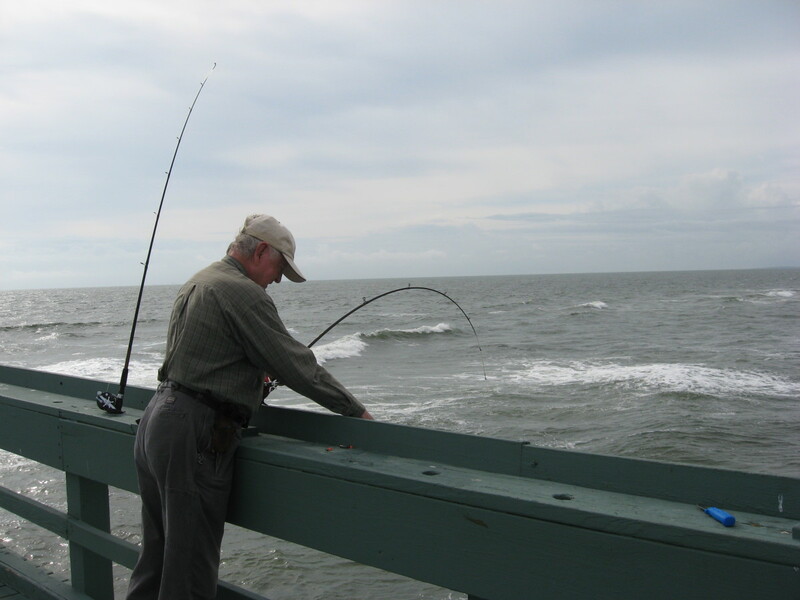 If you're fishing from a pier, a boat, or from shore, try chumming. You can purchase a bucket of chum for a nominal price, or make your own from chopped mullet and/or menhaden. Remember: you just want to entice the sharks - you don't want to fill them up! 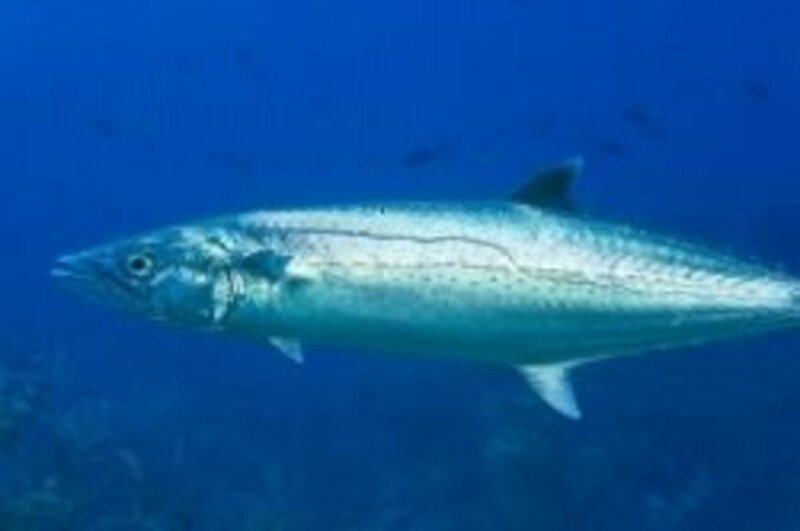 If you're surf fishing, do not use a chum line, or you might become the bait! 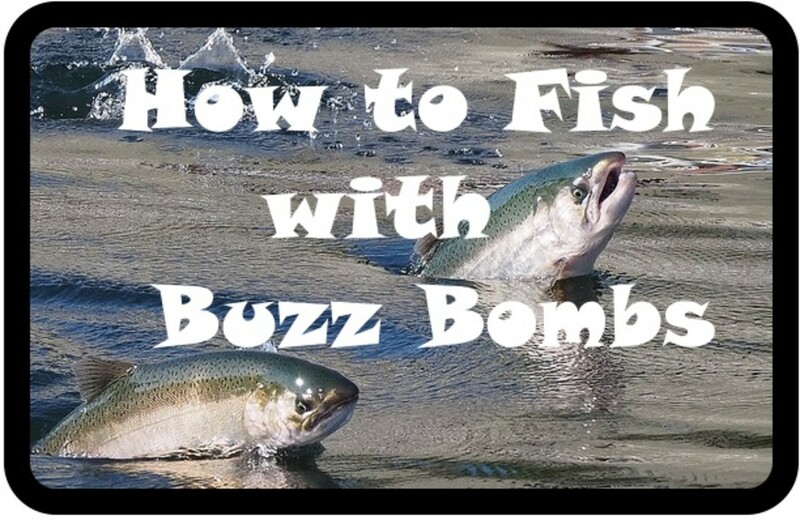 Check out my article about chum and chumming to get some ideas. As I already mentioned, sharks have incredibly tough mouths, so they're often difficult to hook. I remember fishing in ultra-clear water once, and I could see a four-foot shark eating my bait. But it seemed like it took him forever to actually get hooked. Whenever I tried to set the hook, all I accomplished was jerking the hook out of the shark's mouth. So be patient. Once your shark is hooked, and you've reeled him in, you have to land him. 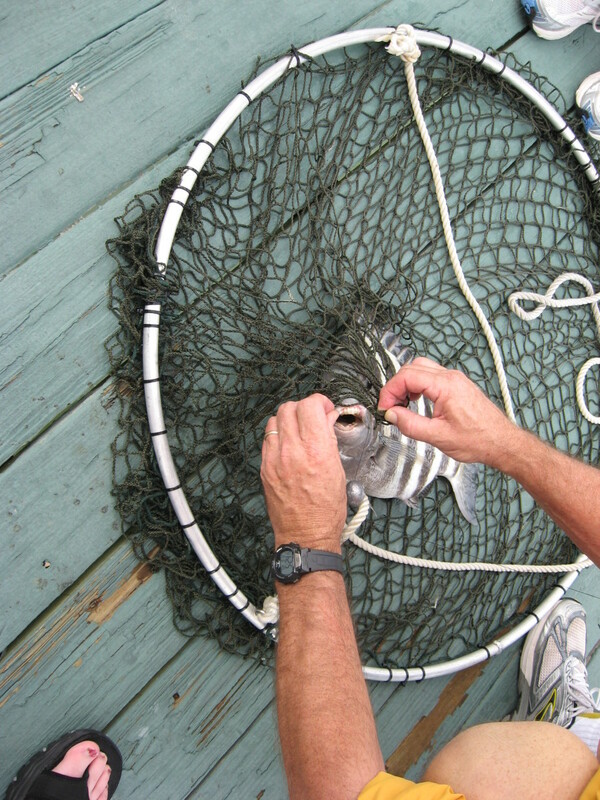 If you're fishing from a pier, drop the pier net under the fish and retrieve him. 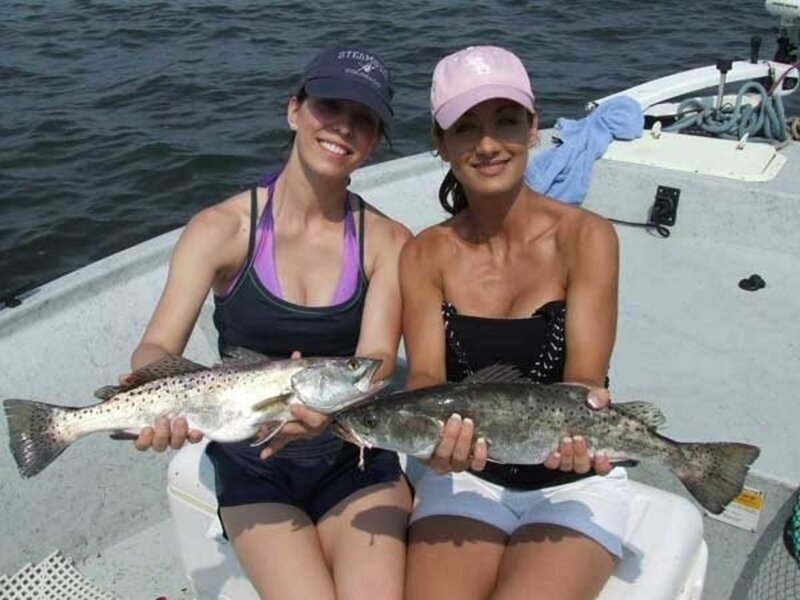 Ask for help from a fellow fisherman - this is difficult to do alone. If you're in a boat, you'll need a gaff for a large shark. From shore, pull the shark gradually onto the bank. As he nears land, he's going to put up a renewed fight. Try to keep his head under water to help calm him. Use gloves and pliers to remove the hook. Even a small shark can have some wicked teeth. If you're going to eat the shark, the quicker you fillet it, the better. Get the fillets on ice as soon as possible. If you're not going to eat the shark, release it unharmed to ensure the future of shark fishing. It might seem as though sharks are in constant supply, but they're not - especially the larger ones. In some areas, fishing for sharks is under a lot of pressure, and their numbers are declining. Enjoy your shark fishing trips, but always fish responsibly. Is it true that some states don't allow chumming within certain distances from shore, so as not to bring in sharks close to people who are swimming? 1 berry , some body got to eat the shark,might as well be Holle Abee. Sharks smell blood at one part per million or approx one drop per million. That equals about one drop per 13 gallons not one drop per million gallons. If you are going to be an expert please do your research. I agree, Travelin. It's cruel to just fin sharks and release them. They die a slow, agonizing death. Turtle, I'm not a pro - I just love fishing! 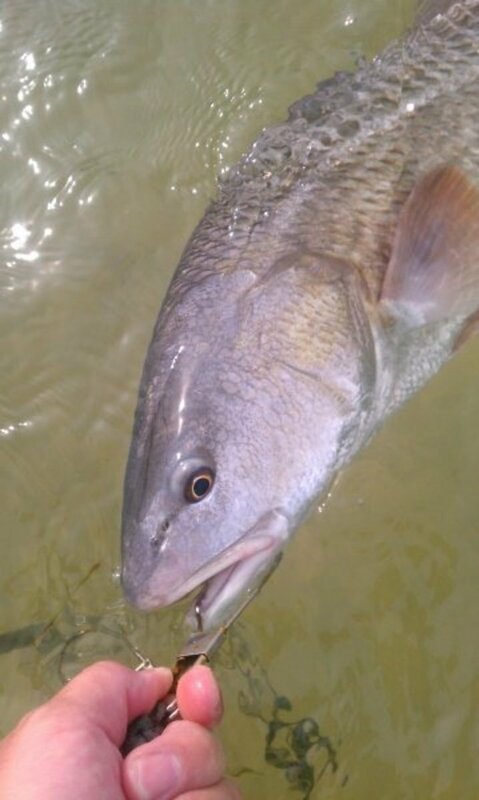 Another good fishing article. Thanks for posting! My shark experience has mainly been limited to the lowly dogfish/sandshark on medium gear. No a pro yet like you guys :-) Still great fun though! Killing sharks is ok ! Finning sharks in not ! We always keep only one to eat. Where we fish, sometimes the sharks are so thick that we'll catch one with every cast. 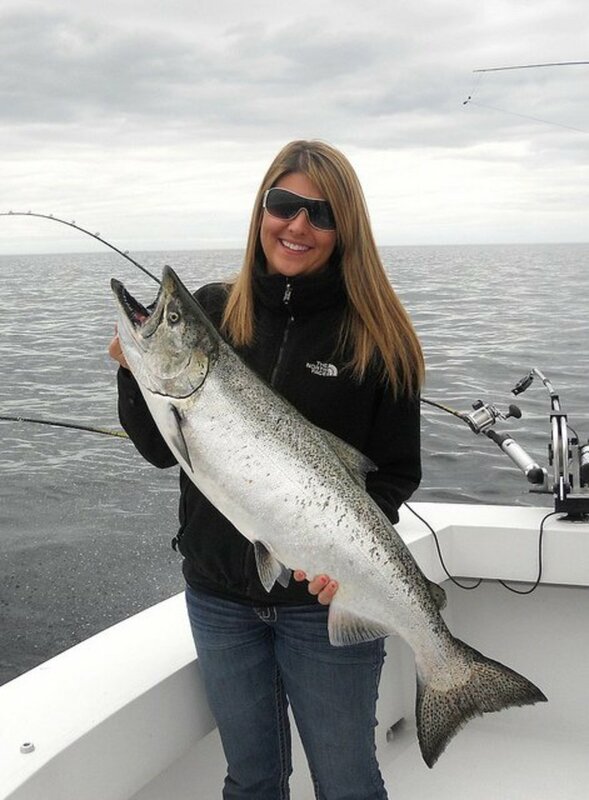 On fishfinder rigs, we often catch two at the time. Thanks for reading! 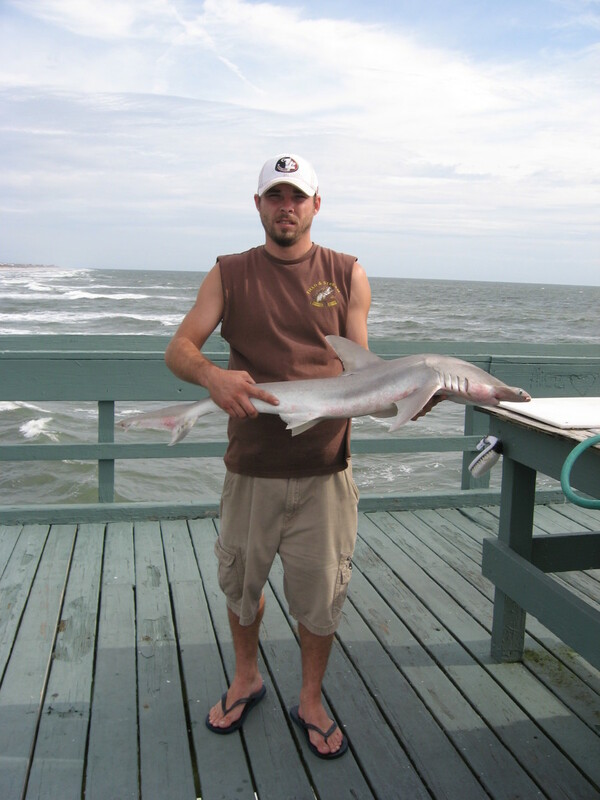 We fish in new jersey, out in the bay and catch sandbar(brown) sharks up to 100+ lbs. They are protected in the north east now so its just catch and release , but I just joined the apex predator tagging program, so now its tag and release. They are a blast on spinning gear. Hub is great. Megzi, thanks for reading, and for the tip! sweet info...there are so many fishing adventures to be found! I found a site on google when i was looking for shark fishing in Florida..its www.funfix.com. (0: They list every state with spots to have any certain adventure....they have a TON of fishing spots! (0: its awesome!!!!! MD, you don't have fishing piers or sharks? Lady G, PETA does some great work, but sometimes they go too far! Although I never fished for shark, I like you informative and detailed hub on how to get them. If PETA had their way we would not even have pets. The last time I tasted shark it was kind of dry, but that was froma restaurant many years ago. I will rate this up because of the detail involved along with the video's. Great job! I don't have a problem with fin soup if the shark is killed in the process. I just think it's cruel to hack off the fins and leave them to starve to death. How much more trouble would it be to just go ahead and kill the shark?? Or perhaps that's what you do - some people don't. Berry sounds like PETA to me. I love fin soup. The world is all mine and I can do what I want. If you can do want you wish and I can do what I wish then. 1berry, I don't doubt that shark populations are threatened in some areas of the world, but where we fish, the water is full of them! Sometimes we catch one after the other - nonstop. We keep only one shark per day and return the others to the water unharmed. I think finning is a cruel practice and should be illegal. sharks are threatened with extinction. Our world need the top predators. 1berry, we eat the shark meat. Wow, B-rad. I've never used a live catfish for bait. I have used live mullet, whiting, and ladyfish. Are sharks that big good to eat? We love shark meat. In fact, I wrote a hub about how to prepare and cook it. Thanks for visiting! Thanks, Nate. We like it - in fact, it's my eldest daughter's favorite fish! I think this is definitely one of the mose unique subjects I've read about. I ate shark once a while back and it was actually very tasty. I'll refrain from the standard "tastes like chicken" comment, even though the way it was prepared it had the same consistancy. Me, too, Dorsi! And they're really fun to catch. Thanks for reading! Nice hub! Sharks have always fascinated me! Thanks for visiting. I'd love to be fishing right now, too! Great hubpage here. very descriptive. That must be what we caught at Amelia Island once. I thought it was going to eat the boat and everything in it before we could kill it!